“Directed energy is more than just big lasers, Griffin said. “That’s important. 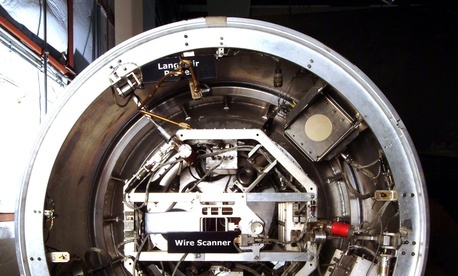 High-powered microwave approaches can effect an electronics kill. The same with the neutral particle beam systems we explored briefly in the 1990s” for use in space-based anti-missile systems. Such weapons can be “useful in a variety of environments” and have the “advantage of being non-attributable,” meaning that it can be hard to pin an attack with a particle weapon on any particular culprit since it leaves no evidence behind of who or even what did the damage. This all makes neutral-particle beams attractive as space-based anti-missile systems. 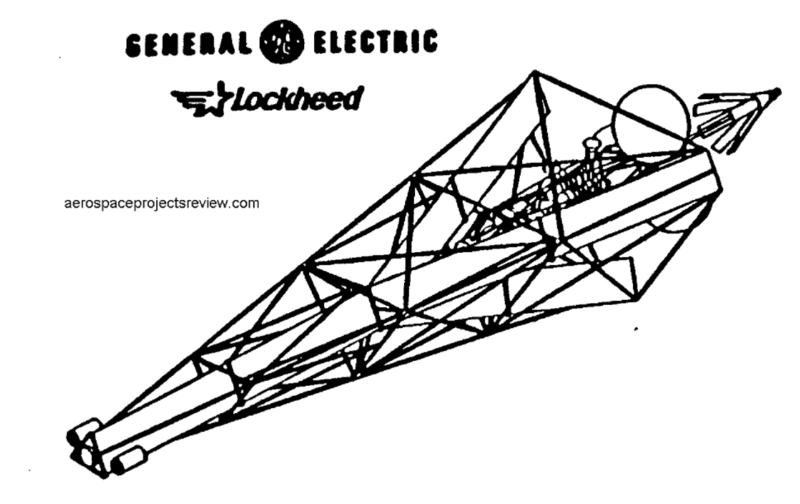 Over the years, various defense companies have released mockups of proposed designs that seem to come out of an issue of Popular Mechanics circa 1950. 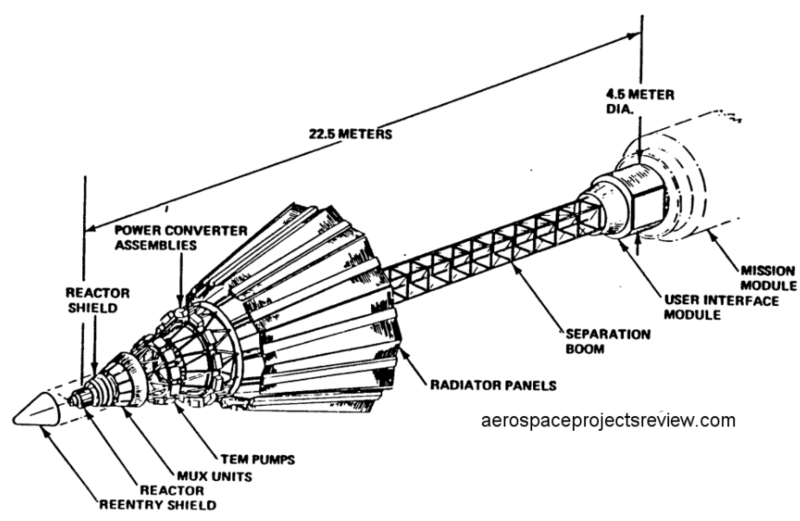 The Pentagon first tested the concept in the late 1980s as part of a program called the Neutral Particle Beam, or NPB. 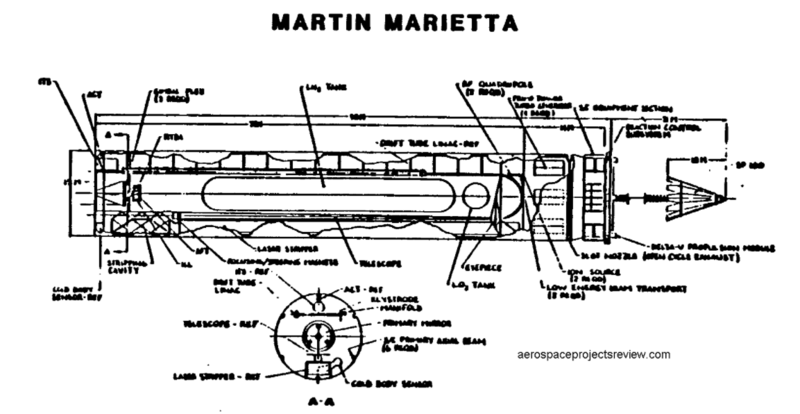 According to a 1990 writeup that military scientists sent to lawmakers, it explored the possibility of a space-based weapon that could “kill missiles and reentry vehicles in the boost, post-boost, and mid-course portion of an ICBM trajectory as well as discriminated objects during the midcourse phase” — meaning a defensive system that could knock out missiles as they were leaving the launch pad or flying in space toward their target. Griffin did not say that he welcomed particle beam ideas based specifically in space. Nevertheless, because space was the environment that the U.S. "explored briefly in the 1990s" for such weapons, that is what his comments convey. He refused to answer reporter requests for clarification on his comments after his presentation.